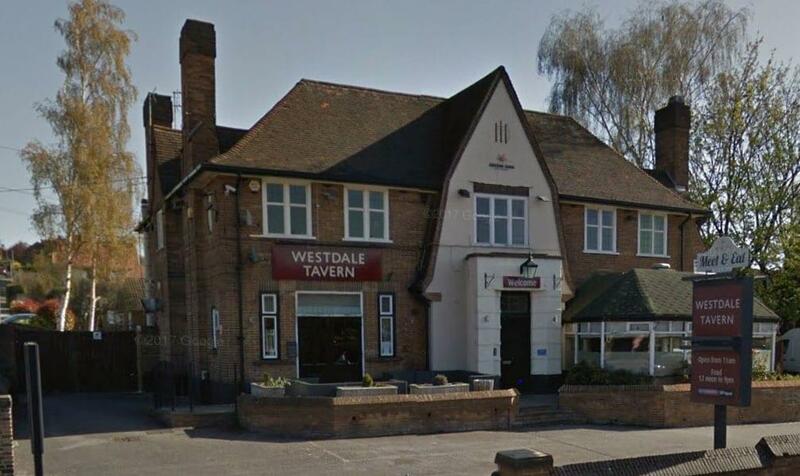 The Westdale Tavern is to close later this month, it has been announced. The pub on Westdale Lane has been sold by current owners Greene King. The venue will shut its doors for the final time on Monday, April 24. A spokesman for Greene King said: “As a leading pub operator and brewer, we are committed to running high quality community pubs. To be able to continue to invest in our estate, from time to time we have to make the difficult decision to sell pubs. “After much consideration, we decided to put The Westdale on the market and have now found a buyer. Many fond memories. I met my husband at the tavern 22 years ago. Remember going in the side door off Adbolton to by a bottle, the Saturday night disco with Tony, and Dot running the pub with respect. Lived just up the road for 14 years was involved with the football team, the pool team and the darts team, best pub in Nottingham ran by the best landlady affectionately known as Robodot, many happy memories, shame it’s closing. Bill Scott. AKA Geordie Bill. I could tell a few stories. My mum ran this pub for 35 years. So many memories over the years, I was only 8 when we moved in, I’ve seen so many staff and customers come and go. I’ve seen Dot, as you all know her, cuff a few round the ear hole and throw many a big bloke out. Few dared to argue. A bit of a legend in her time. Have many memories of the Tavern, Held my 21st Birthday party there, one of my wedding receptions there, and much later, going there on a Saturday lunch with my mum for lunch, met lots of mates there, Steve G, Brian B, Grenville S Alex S, Paula B, I lived just up the road on Newcastle Ave.
With the Willowbrook, Old Volunteer and the Gedling Inn thriving the Tavern may be feeling the impact. It needs to be decorated like the old volunteer I love that place but i do feel its to small .This place would be so ideal as it’s spacious but it needs the atmosphere like volo then it would do wonders!!!! !